Sydney Art Space is thrilled to be offering bespoke 3 day art camps for high schools and 1 day art camps for primary schools in the Sydney region. Our camps for high school students are live-in at The Collaroy Centre at Collaroy Beach. 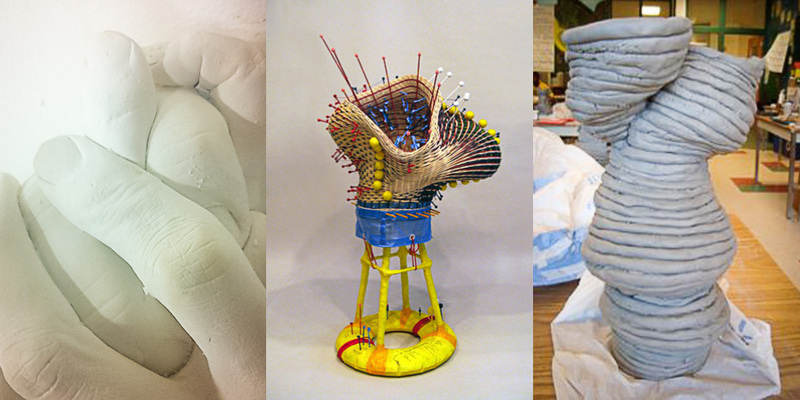 Artists and educators from Sydney Art Space will be tutoring various sculpture workshops that include: hand-building in clay, weaving, waste to art, soft sculptures and paper mâché throughout school terms. Our camps for primary school students are held at your school – the Sydney Art Space team will travel to your school and supply all art materials.